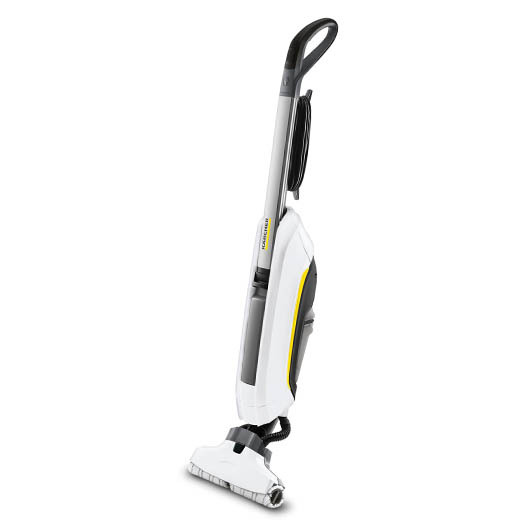 A 2-in-1 wipe and vac method for faster, cleaner and more effortless cleaning of hard floors. Floors dry in 2 minutes. 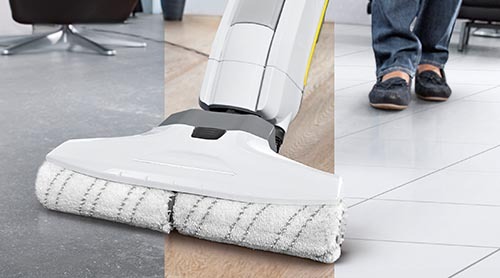 Suitable for most hard floors including tile, laminate, PVC and parquet. 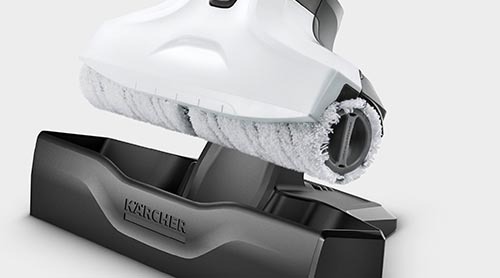 Cleaning & parking station to easily clean dirty rollers.